After HHN 24, Universal Orlando Resort are proving the don’t pat themselves on the back for doing such an outstanding job they carry on preparing and that’s just what they have done! A day or so before the events had even finished, media started receiving packages from Universal, a bloodied package to be exact with a usb drive inside showing details of …………….wait for it ………….HHN25! 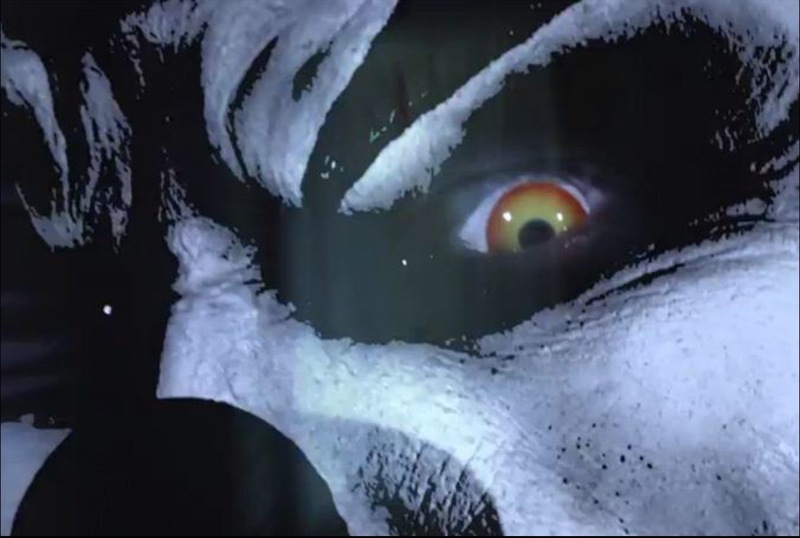 With a video and dates for next year and the announcement that Jack is once again back, Jack the clown the longtime Halloween Horror Nights mascot who hasn’t been seen since HHN20. Select nights from Sept 25th through October 31st 2015. Can’t make it, well fear not as next Halloween we will be there with live coverage just for you guys.